Yes, everyone. 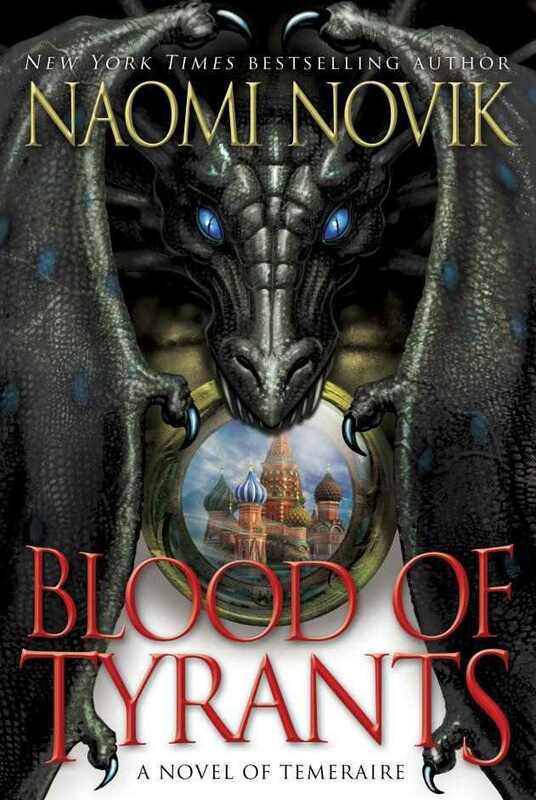 The cover for Naomi Novik's eighth Temeraire novel entitled Blood of Tyrants is revealed, going away from the original format of the previous book covers. Meaning I don't like it very much. I was very vocal about my obsessive love for the book covers of the first few books and come the fifth and seventh books and the magnificent pattern was all in ruin. The eighth book also lack the simplicity and artistry of the previous book covers that is why I don't like this new cover very much. It reminds me of the book cover of The Saint of Dragons by Jason Hightman, which uses a very dark and black tone. Not even the center piece of the cover, which represents a magnifying glass of a spyglass or telescope, couldn't make it work. Here I am again going on for my obsessive compulsive tendencies. But the balance of the art can't seem to alleviate my mood. Luckily, we will have to wait for a few more months to suffer this gloomy cover until the book's release in US on August 13, 2013. No further information was released regarding the book's synopsis or summary plot and I just hope the long wait will be worth it. 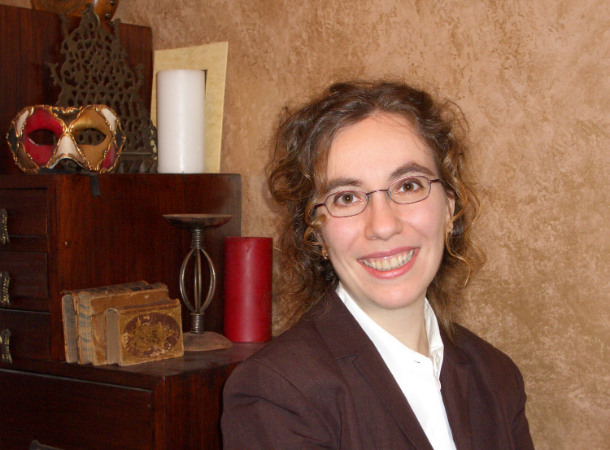 As of these moment, Naomi Novik was already done with the revisions of Blood of Tyrants. Thanks to Catalyst for the tip.